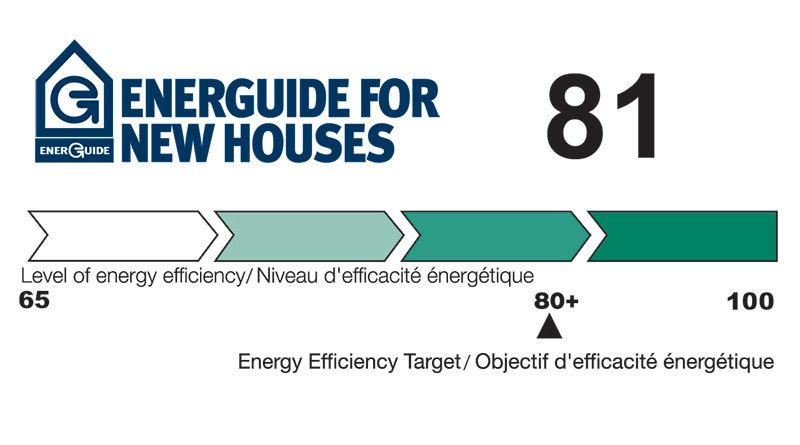 Developed by the Office of Energy Efficiency of Natural Resources Canada, EnerGuide for New Houses (EGNH) is a sustainable housing program designed to improve the energy efficiency of your new house. Essentially, EGNH can be broken down into two components. A rating system (on a scale of 1 to 100) designed to measure the energy efficiency of your new home. 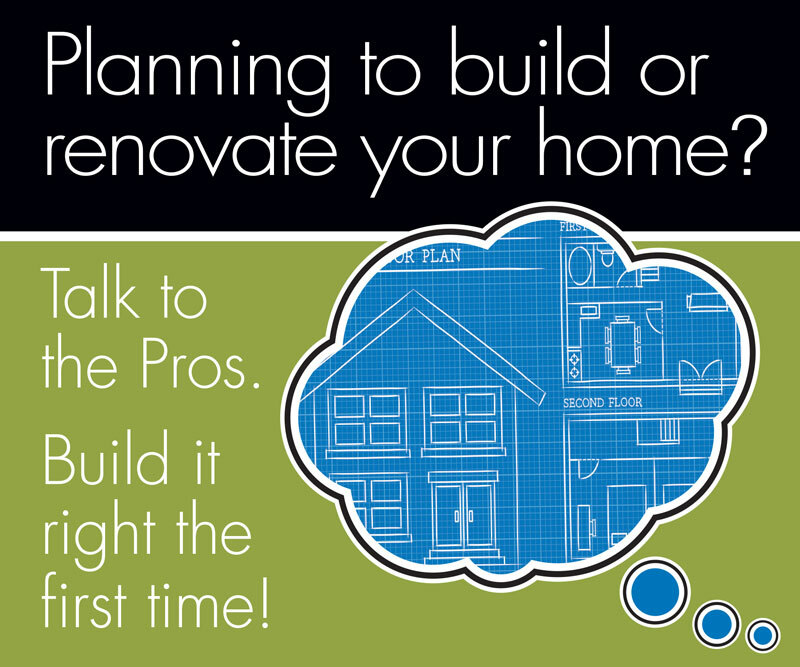 A step-by-step guide that offers you the opportunity to incorporate energy efficient upgrades in to your new home. With EGNH, we pair you up with trained energy advisors who conduct two accurate energy evaluations - one prior to building and one more when the house has been built. Using the latest software, energy advisors are able to give you your estimated annual heating bill and government approved EGNH rating. Furthermore, energy advisors also work with you and your builder to offer advice on which energy efficient options are right for you, maximizing the quality and comfort of your home. By building EGNH not only are you building a greener home but you’re also saving money, increasing quality and acquiring a government approved label, securing peace of mind. the label associated with The energuide rating system. What will EnerGuide do for me? Energy costs are at an all-time high and are only increasing with each passing year. The EnerGuide for New Houses program is one way that you can pre-determine what your energy usage will be right from the time of construction, a significant advantage to the homeowner.